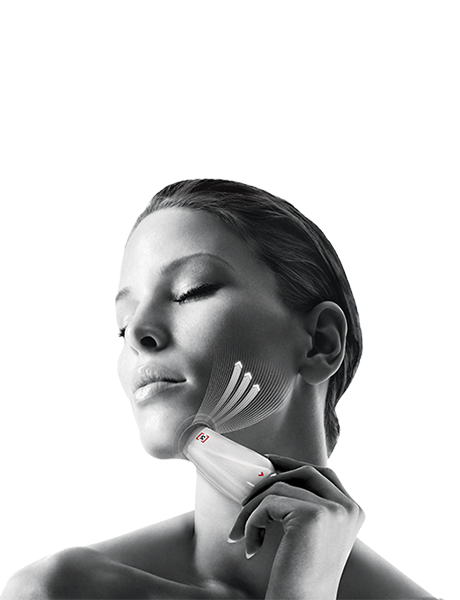 The face endermologie® cosmetics are based on the LPG® exclusive Anti-Aging complex. It consists of hyaluronic acid and collagen- and elastin-boosting active ingredients. 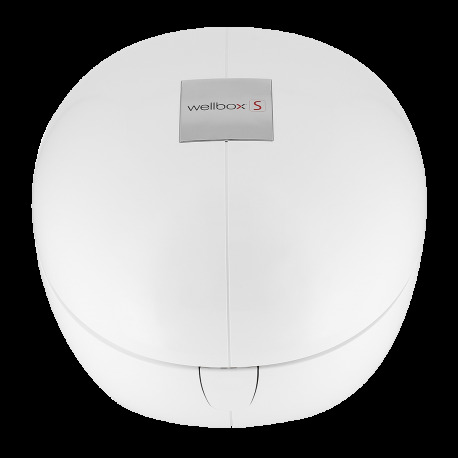 The body endermologie® cosmetics are based on the LPG® exclusive Slimming Complex. It consists of red algae (an active ingredient derived from obesity research), combined with pure caffeine, for an optimal slimming action (multiplies by four the action of caffeine).